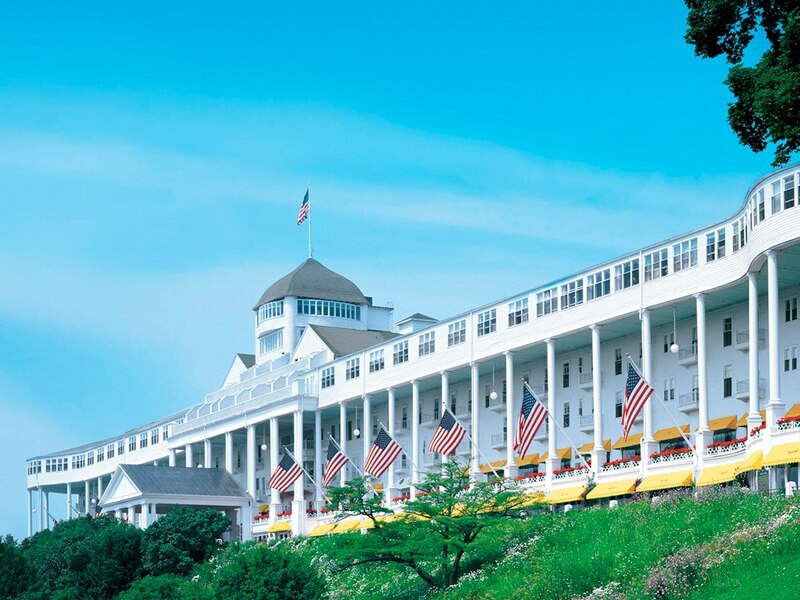 For the 3rd year in a row Debbie and I are speaking at the Servants Retreat on Mackinaw Island at the world famous Grand Hotel. This great conference is for preachers and their wives. Dr. & Mrs. Don Green are speaking with us to over 30 preachers and their wives. This is truly a delightful time at one of the world’s most delightful places. Dr. & Mrs. Jim Green are the host for this annual conference. Preachers need to get away from time to time and refresh their spiritual and emotional batteries. Once again this year’s conference has truly been A Grand Time! This conference is a time for ministry and marriage enrichment. I would recommend this get away to any preacher who wants to spoil his wife for a very affordable get away. I believe the dates for next year’s Servants Retreat are, September 30th-October 2nd, 2013. As I was pondering the blessing of both ministry and marriage I jotted down these questions this afternoon. Some good food for thought - Are You A Great Marriage Partner? (1) Do You Give Your Spouse A Hug And Kiss Each Morning? (2) Do You Look For Opportunities To Express Your Love? (3) Do You Surprise Your Spouse With Compliments And Gifts? 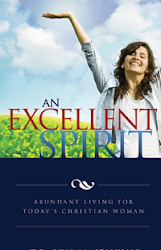 (4) Do You Let Go Of Passing Annoyances Or Differences That Could Turn Into Conflicts? (5) Do You Periodically Do It His Or Her Way? (6) Do You Take Time To Have Heart To Heart Chats? (7) Do You Truly Listen To Her? (8) Do You Sometimes Say “I’m Sorry”? (9) Do You Allow Your Spouse To “Lose It” Every Once In A While? (10) Do You Pray For Each Other Regularly? (11) Do You Show Your Love Even When You Don’t Feel Like It? (12) Is Your Insecurity Destroying Your Relationship With Jealousy And Mistrust? (13) Do You Have Eyes Only For Your Partner? (14) Do You Share Your Dreams And Talk About How You Can Make Them Come True? (15) Do You Frequently Say “I Love You”? If you can answer these questions properly I believe it will lead to A Grand Time!